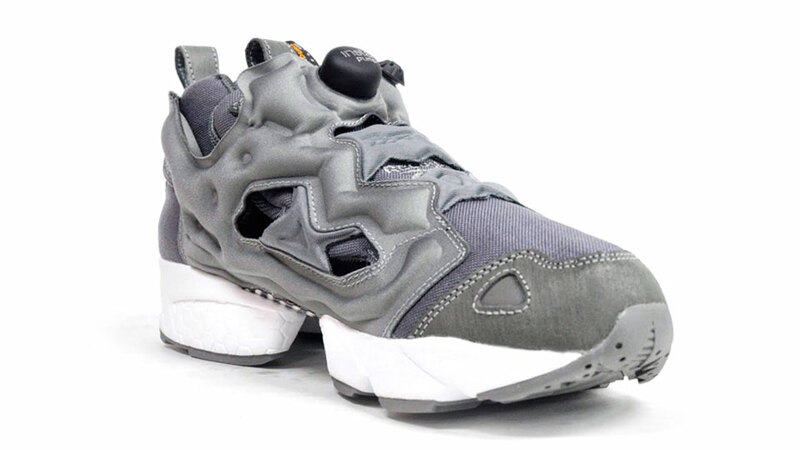 Reebok Insta Pump Fury "Cordura Pack"
Reebok presents the Insta Pump Fury in a new Cordura-equipped colorway, releasing next month at select retailers. 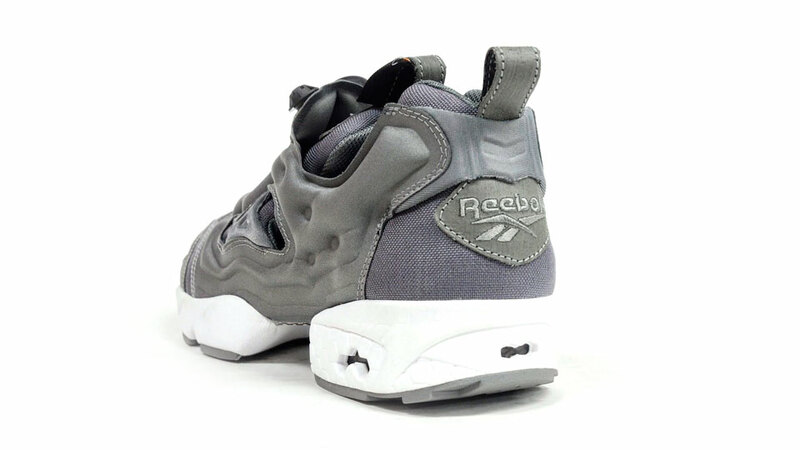 Reebok presents the Insta Pump Fury in a new Cordura-equipped colorway, releasing next month at select retailers. 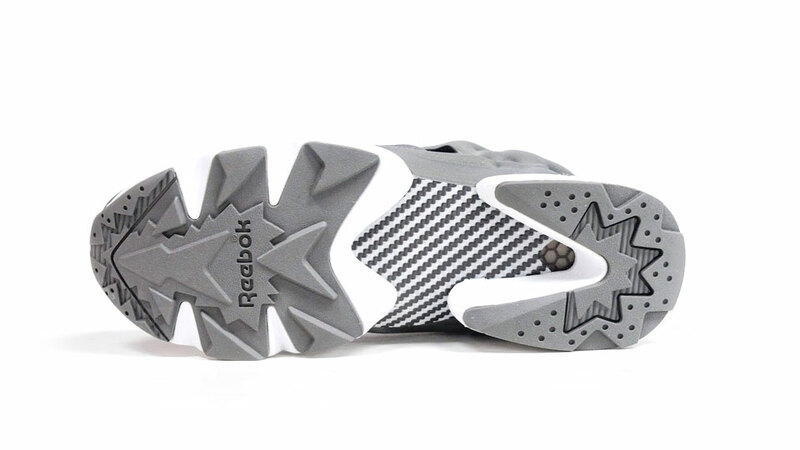 More commonly seen on backpacks and military garb, the Cordura brand has made a name for itself with extremely durable fabrics, including its popular ballistic nylon. 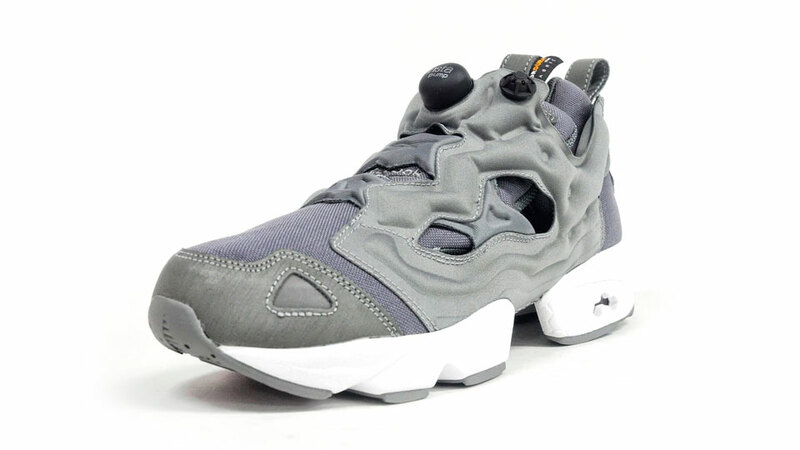 The "Cordura Pack" Insta Pump Fury features a tonal grey upper, mixing together Cordura fabrics, with black Cordura branding on the tongue pull. 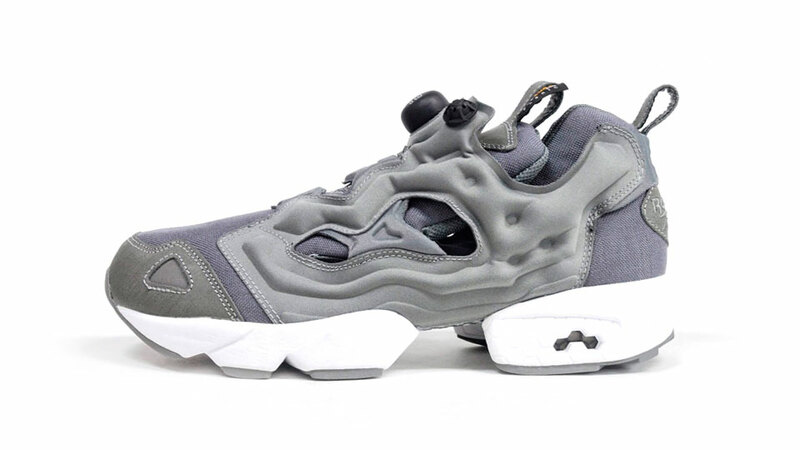 The "Cordura Pack" Insta Pump Fury will release at select Reebok retailers, including mita sneakers, on Friday, September 6.